Demarai Gray is the only new injury concern facing Claude Puel as he prepares to take his Leicester team to Newcastle on Saturday. Gray was given oxygen as he was stretchered off in the Carabao Cup tie against Wolves on Tuesday, but thankfully the young Englishman will only be absent for 3-6 weeks. Apart from that, it's all systems go for the Foxes as they aim to build on last weekend's win over Huddersfield. Here's the lineup Puel could field at St. James' Park. Kasper Schmeichel (GK) - Danny Ward saved two penalties in the shoot-out win against Wolves on Tuesday, but Schmeichel will not be easily dislodged from the top of the pecking order. Ben Chilwell (LB) - The 21-year-old is hoping to earn another England call-up after making his debut during the last international break. 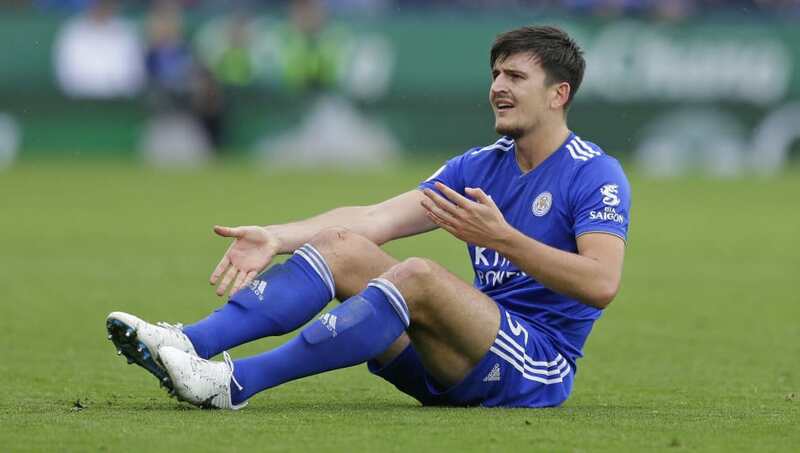 Harry Maguire (CB) - 'Slabhead' hasn't been as commanding for Leicester as he was for England at the World Cup, but then the quality around him isn't as high. Jonny Evans (CB) - Wes Morgan conceded three goals and was sent off in his last appearance. He's back from suspension this week but surely it's time to give Evans a run in the team alongside Maguire. Ricardo Pereira (RB) - The summer signing from Porto was replaced by Daniel Amartey against Huddersfield but should be restored to the starting lineup this weekend. 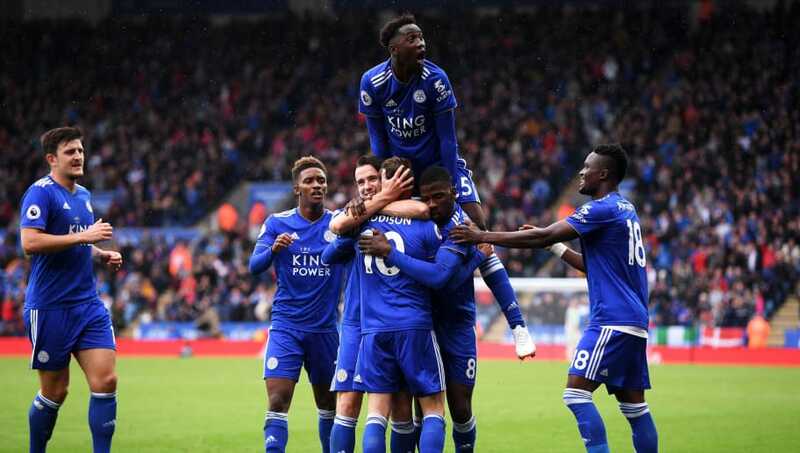 Wilfred Ndidi (DM) - The Nigerian has started every league match for Leicester so far this season and was rested for the midweek trip to Molineux. Nampalys Mendy (DM) - Mendy is now a regular after spending last season on loan at Nice but his partnership with Ndidi has not stopped Leicester leaking goals. James Maddison (LW) - The undoubted star of Leicester's season so far, Maddison has scored or assisted a goal in four of his last five games. Another couple of good performances would make it hard for Gareth Southgate to ignore him. Rachid Ghezzal (RW) - This Algerian winger is yet to hit the heights of the last one to grace the King Power Stadium. One goal to his name since signing from Monaco. 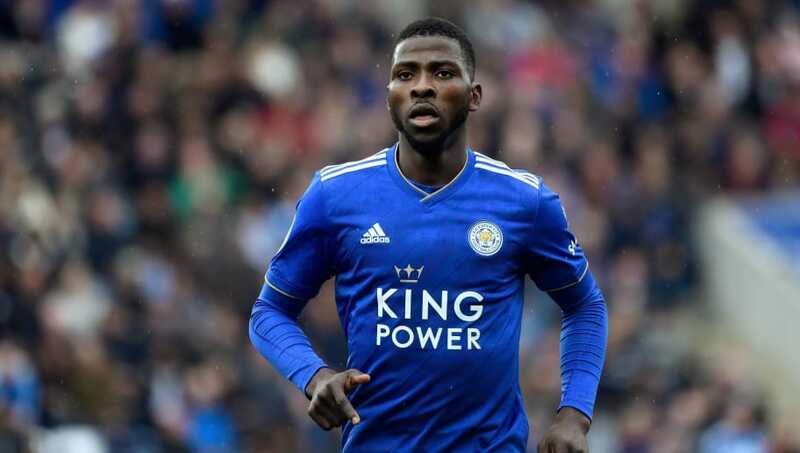 Kelechi Iheanacho (SS) - Although it may be an attacking midfield role on paper, Iheanacho will be getting into the box at any opportunity as he seeks to add to his goal and assist against Huddersfield last weekend. Jamie Vardy (CF) - Late return from the World Cup and two-game suspension means Vardy has only started three games so far this season. Goal and assist against Huddersfield suggests he's getting back to his best.